Continue twisting the long rope end of the scarf around your head until you meet the shorter end of the scarf. Next tie the two ends together in a knot. 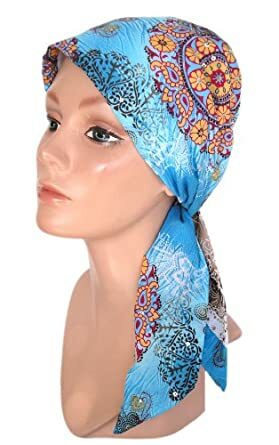 You can leave the ends loose so they drape over your back or you can follow along the back of your head and tuck the ends underneath the scarf. Braid your scarf into your hair and (if long enough) use the end to tie the braid securely. 6. 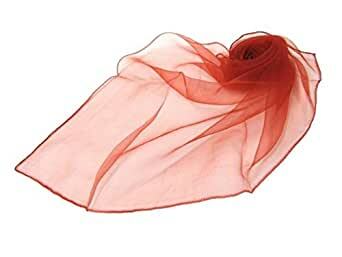 Fold the scarf into a long rectangle and tie around your head, over your hair.